Mazooma Interactive Games is based in Nottingham, and has been trading for around 16 years. Part of the Novomatic group, the company has a prestigious background in the design of video games for online players, and players of games consoles. The majority of the Mazooma's history is in the land-based gaming industry, although nowadays, the focus is on creating and distributing digital games to bookmakers, Internet gaming providers, and export clients in South America and Italy. Today, the firm partners with a large variety of clients, in numerous UK and foreign sectors. The company employs a team of in-house designers and developers, who focus on the delivery of gaming product innovations. Some prestigious partners include Rank.com, Openbet, Virgin Games, 888 Games, Unibet. In 2011, Mazooma sealed one of its biggest deals – a partnership with World Snooker Number One Ronnie O'Sullivan. Together, they launched a game, which features all the thrills of a Ronnie O'Sullivan snooker tournament, combined with high stake betting options. 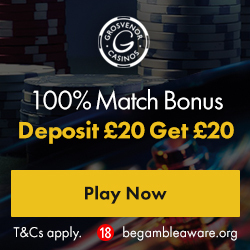 Other features include multistake options, variable and fixed jackpots, and the chance to pot red or coloured balls in sequence to win even more cash. Make that elusive Big Break to top the tournament leaderboard. In February 2011, the company partnered with 888.com to create games called Cops and Robbers, and Snakes and Ladders. These games were distributed to Dragonfish clients, across the Gaming Technology Solutions Network. As of March 2011, Mazooma's global reach had extended to more than 20 countries, and the company now offers software solutions and compatible gaming platforms on a global level. One of the most notable events in Mazooma history was the development of community games for top casinos such as Sky Vegas. 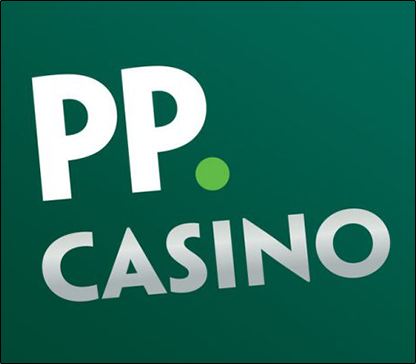 Around 40 players can participate in multiplayer slot tournaments with stakes from 1p, and potential jackpots of £250,000. These include popular titles Snakes and Ladders, Fun Fair, and Cops and Robbers. 2010 saw a partnership with Betfair, and other games were introduced to the lineup, including popular community games, and five reel fruit machines. These were integrated into the arcade selection on the Betfair casino website. Mazooma slot releases for 2015 include Dragon's Wild Fire, Ronnie O'Sullivans Big Break and Bubbles. Mazooma is controlled and regulated by the Gambling Control Commission of Alderney, and encourages players to play responsibly at all times.